Question: what is entertainment’s highest-grossing weekend debut of all time? Perhaps, what with reading this on a music industry publication, your mind goes straight to some of the biggest record launches in history: Michael Jackson’s Thriller? Adele’s 25? Maybe your inner voice immediately rifles though cinema’s most dominant franchises: Star Wars? What about a Disney movie, or a global smash action flick like Fast & The Furious? Entertainment’s highest-grossing weekend debut, in fact, only took place two weeks ago. It was claimed by a Western-themed video game called Red Dead Redemption 2 – the second in a series dubbed ‘Grand Theft Auto on horseback’ – which generated over $725m in just three days. The wording above (‘highest-grossing weekend debut’) has been carefully chosen. Because the highest-grossing entertainment launch of all time actually kicked off on a Tuesday, in September, 2013. That launch was Grand Theft Auto V, another video game, which grossed more than $1bn during its opening 72 hours on sale. 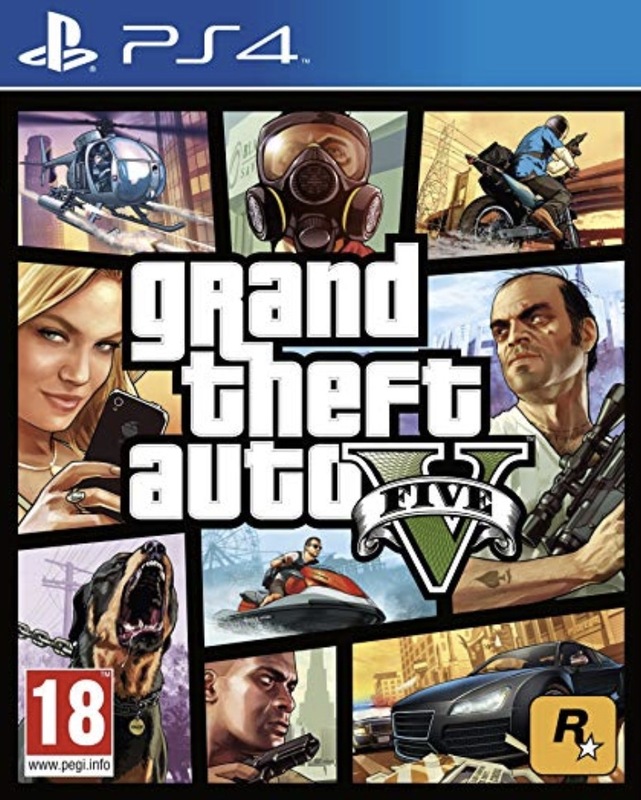 Both Red Dead Redemption and Grand Theft Auto are made by Rockstar Games – a New York-HQ’d interactive entertainment company famed for its ability to bring filmic sophistication to the world of PlayStations and Xboxes, and for its ability to generate billions upon billions of dollars by doing so. The Grand Theft Auto franchise, and the core team behind Rockstar’s success, were, unbelievably, both once part of the music business. They were allowed to leave 20 years ago. For an absolute pittance. Back in 1990, London-born Sam Houser, aged 19, landed a dream first job – working in the post-room at BMG’s UK HQ. Houser then supplemented his university studies by continuing to work at BMG for the next four years, focusing on pop music videos and VHS releases. By 1994, he’d graduated, and took a full-time role within BMG’s new interactive entertainment division. Houser, it turned out, had a natural talent for ‘A&R’ing’ video games – spotting titles that would sell big and signing them up as a label would an artist – and, by 1996, he was named Head of Development at BMG Interactive in the UK. Got your palm located somewhere roughly near your forehead? Good. Prepare for the two to forcibly meet. In late 1997, BMG Interactive released Grand Theft Auto, a 2D action-adventure game, which saw players fulfilling the objectives of criminal overlords across three cities. The title was a commercial smash in the US and Europe – yet it emerged amid serious corporate turbulence. 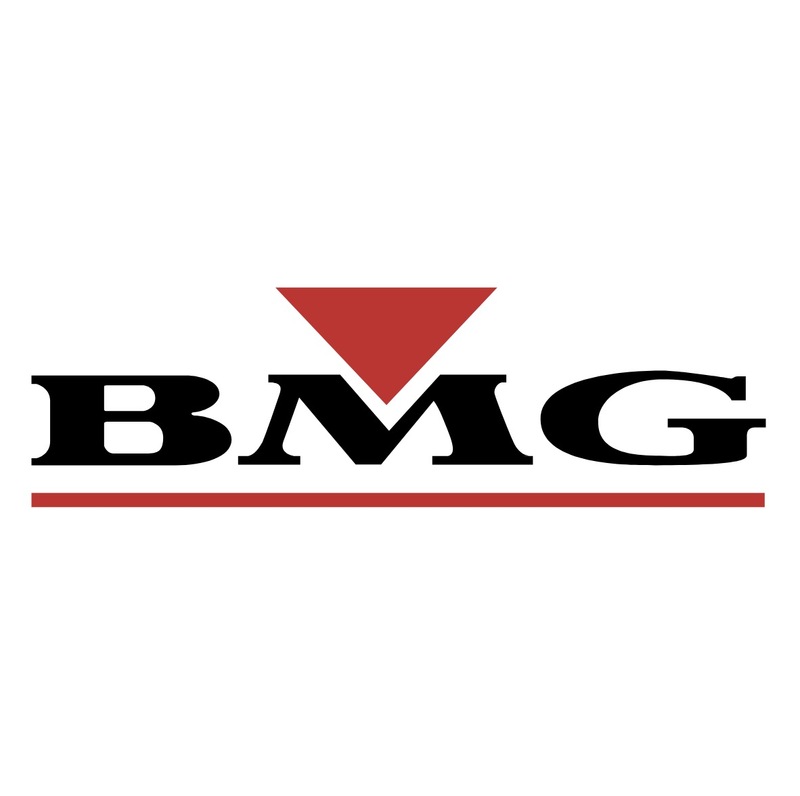 In March 1998, convinced that its foray into video games had been a waste of time and money, BMG – under the instruction of owner Bertelsmann – agreed to sell off BMG Interactive. 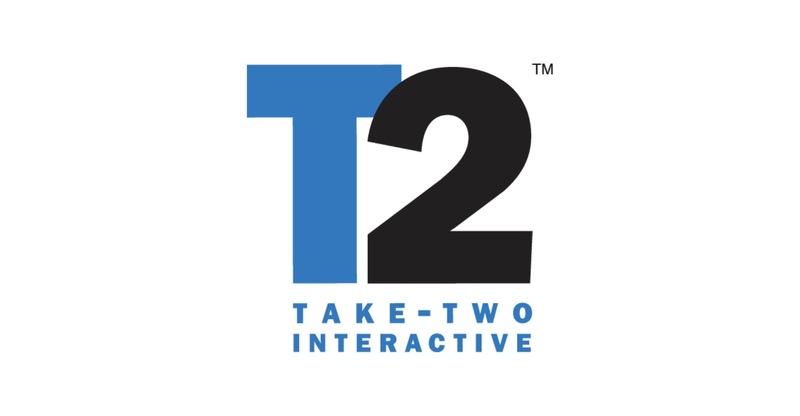 According to Sam Houser, BMG let the company go, to New York-based Take Two Interactive, for a total consideration of $9m. This deal included the BMG Interactive staff, plus all rights to the Grand Theft Auto franchise. Before we return to the story of Sam Houser, his brother Dan, and arguably the most successful entertainment company in history, let’s introduce an interesting voice to proceedings. Strauss Zelnick had a ring-side seat for the BMG Interactive story in the mid-to-late-nineties. Zelnick was hired as President and CEO of BMG Entertainment’s North American operations in 1995. By 1998, he’d impressed enough to get promoted into the same position worldwide at the major music company. We’ll come back to what Zelnick is doing with his life today later on, because: (a) it pretty much backs up his version of events; and (b) it’s far too good a kiss-off for us to waste it here. Suffice to say, MBW caught up with Zelnick recently for an interview about his time in music, which ended, quite abruptly, in 2000. We learned that, before Zelnick joined BMG in 1995, he’d done two jobs which are highly relevant to this narrative: he was President & CEO of video games company Crystal Dynamics from 1993-1995, and he was President and COO of 20th Century Fox from 1989-1993. Zelnick didn’t know the music business when he arrived at BMG – but he really knew the movie business, and he really, really knew the video games business. Which was precisely why Zelnick, alongside his colleague J Moses, convinced BMG’s owners to launch BMG Interactive in the first place. How, then, could Strauss Zelnick have allowed the team who would become Rockstar Games – alongside the almighty Grand Theft Auto franchise – to slip away from BMG? His blunt answer: he didn’t. He claims that he fought tirelessly against the decision, but that his professional superiors refused to listen. Naturally, MBW asked Zelnick an obvious question: did the music business make an error allowing BMG’s interactive entertainment talent to leave? Zelnick’s game plan was to lean on BMG’s existing global network of music distribution and marketing infrastructure, but for interactive entertainment releases – ostensibly, for no incremental expense. He was excited by the possibilities. “We hired a team, and we started acquiring properties for distribution, and just on the eve of watching our first release [hit the market], Thomas Middelhoff, who was then [head] of Bertelsmann, forced us to divest BMG Interactive – over my noisy objections,” says Zelnick. “I didn’t carry the day and we sold BMG Interactive for a penny, essentially, to what was then a fledgling entertainment company called Take-Two Interactive. Here’s what subsequently happened. Sam Houser, along with his brother Dan, took over development of Grand Theft Auto at Rockstar Games. 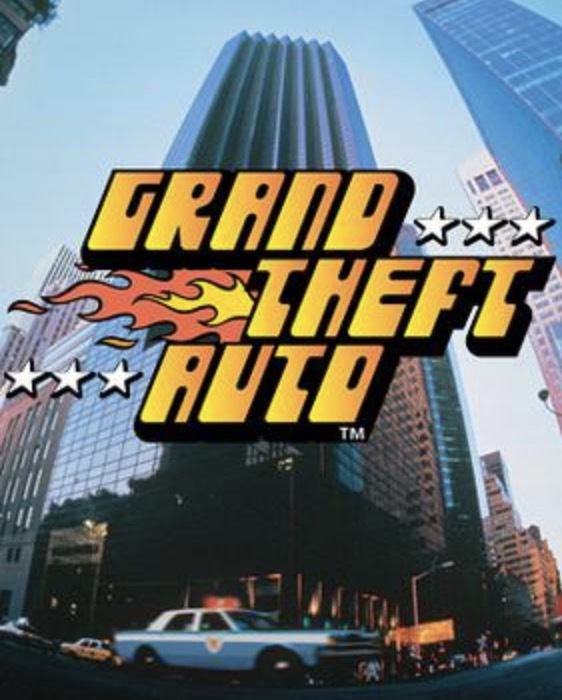 In 2001, the third game in the Grand Theft Auto series – Grand Theft Auto III – arrived, offering a revolutionary 3D ‘open-world’ style of gameplay which would set the pattern for the rest of the series. Grand Theft Auto III has grossed approximately $500m (14.5m units-plus) worldwide. 2004’s Grand Theft Auto: San Andreas, has done even better. Grand Theft Auto IV smashed records when it arrived in 2008, and has grossed around a billion dollars worldwide (25m units-plus). GTA V, as we’ve already established, blasted through the billion-dollar milestone in just three days. It has now sold over 100m copies worldwide, at an estimated total retail gross of $3bn – $5bn. Rockstar’s critically acclaimed Red Dead Redemption was launched in 2011. It’s sold over 15m copies worldwide, suggesting a retail gross of over $600m. And Red Dead Redemption 2, with the biggest opening weekend in entertainment history, just shifted more than 17m copies into retail during its first 13 days on the market. It will, just like GTA V before it, easily top $1bn in sales. Which just leaves us to clear up one mystery: whatever happened to Strauss Zelnick? Music industry watchers may remember him for something of a public fallout involving Clive Davis at BMG – a thorny topic we discuss in our full interview, which will be published on MBW in the coming days. Once Zelnick left BMG in 2000, he founded Zelnick Media Capital, which specializes in leveraged buyouts and growth capital, and which currently has over $14bn in assets under its control. Last month, Zelnick was announced as the new Chairman of CBS. Oh, and there’s that other thing. In 2007, Zelnick Media Capital led the acquisition of New York-based Take-Two Interactive. 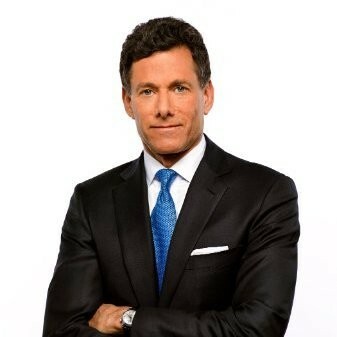 As a result, Strauss Zelnick became the video game company’s CEO & Chairman, and its largest shareholder. Today, Take-Two Interactive, run by Zelnick, is one of the biggest players in video games, with an approximate market cap of $13bn. It owns commercial smash franchises including Bioshock, Civilization, Mafia and NBA 2K.